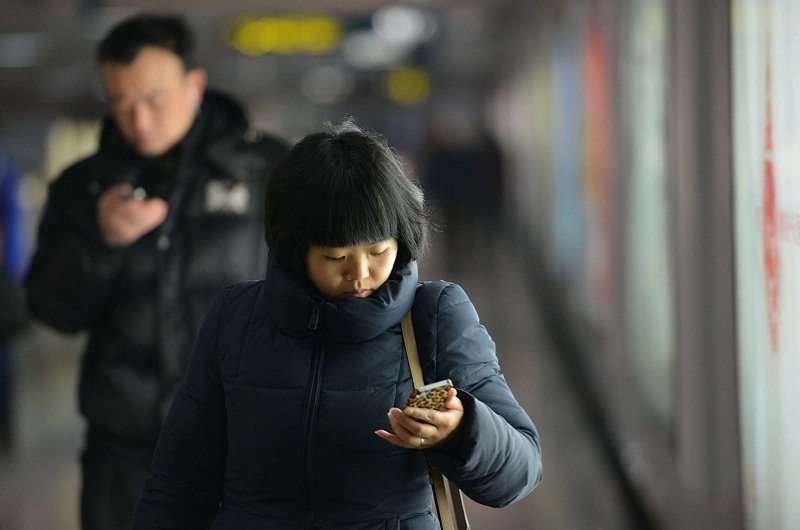 In an effort to "obey the law and uphold the socialist system," Chinese authorities are now requiring users of mobile instant messaging services to register using their real names according to a story from state-run news agency Xinhua via The New York Times. The new restrictions also prohibit the posting or reposting of current affairs and political news without first gaining approval from the government. The publication points out that while the new rules apply to all instant messaging services including those operated by companies, organizations and even celebrities, most believe they are aimed at WeChat. The popular messaging app, like most others, allows users to share text, photos, audio clips and videos either privately or within small groups. The app hit the scene three years ago and has already amassed close to 400 million monthly active users. Social networking apps like this and others have government officials concerned as they allow people to share information and opinions that could damage the image of the Chinese government. It's unclear at this hour how exactly China plans to enforce the new regulations but if last year's crackdown on Twitter-like service Weibo is any indication, some law breakers could end up in a lot of trouble. If you recall, hundreds of Weibo's top commentators were detailed last August and charged with spreading falsehoods. This led to many of Weibo's users jumping ship to WeChat and given the new restrictions, history may very well repeat itself all over again.